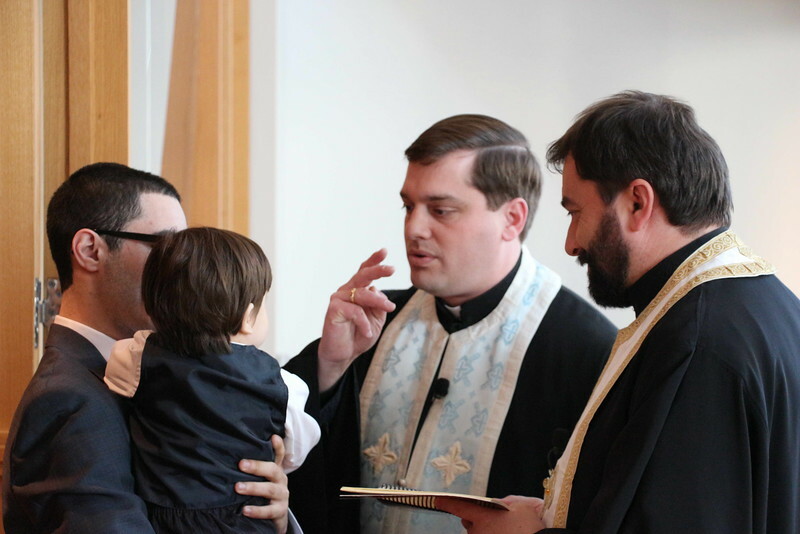 On March 3, 2013 Metropolitan Nicholas officiated the baptism of George, son of Fr. Nicolaos and Presbytera Alexandra Kotsis. His Eminence was assisted by Fr. Nicolaos Kotsis and Fr. Teodor Petrutiu.